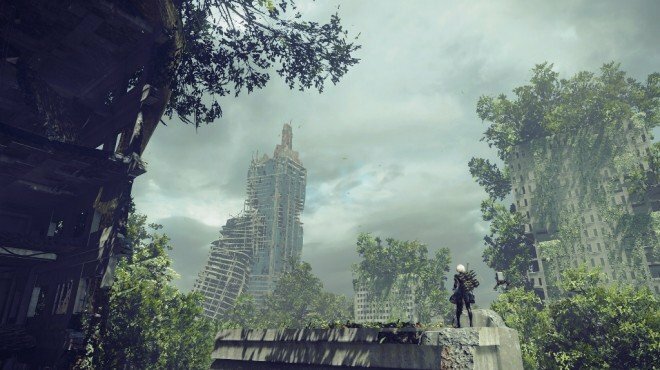 Project Gestalt Report 6 is one of the information archives in Nier: Automata. Today's committee meeting was canceled due to the absence of a majority of members. The contact network for urgent absences is to be comfirmed at a later date. Desert Zone - Locked Chest: Located on a drop-down in the Desert: Camp area - follow the undergrounds caverns to the end to find.